Pu Zhao joined the Tsang group in 2015. Their project focuses on zeotype materials for the catalytic conversion of C2-4 hydrocarbons, funded by SCG Chemicals Co Ltd.. During her PhD at the University of Cambridge, she worked on CO2 storage in zeotype MOFs . Synchrotron and neutron based experimental techniques were intensively employed. 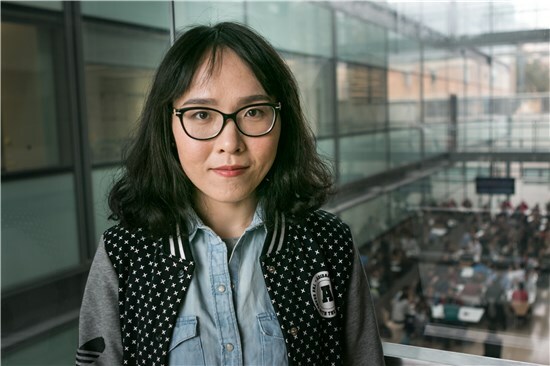 Prior to her PhD, she received her undergraduate education in Fudan University (China), during which she was involved in the design of novel MOFs. She also had one-year internship in DSM China R&D Center working on vitamin quantification. As for hobbies, Pu enjoys reading and singing and is a former member of Fudan University Choir and Cavendish Chorale (Cambridge).